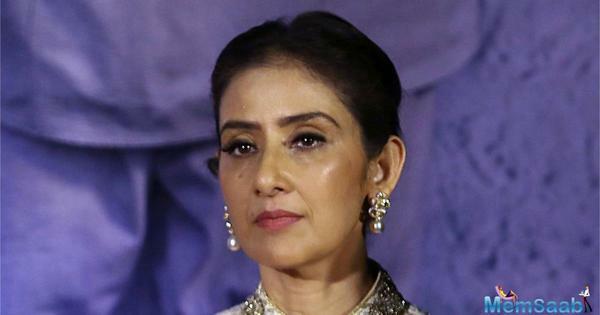 Manisha B. Koirala is a Nepali-Indian actress who works in Indian films, as well as a UNFPA Goodwill Ambassador and social activist. 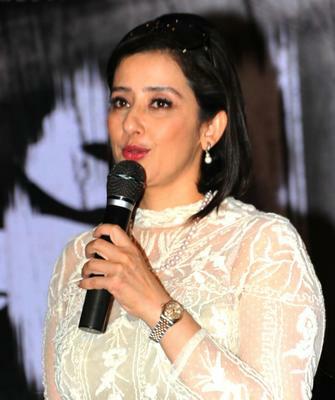 Koirala has primarily worked in Hindi cinema, though she has appeared in several Tamil films as well. 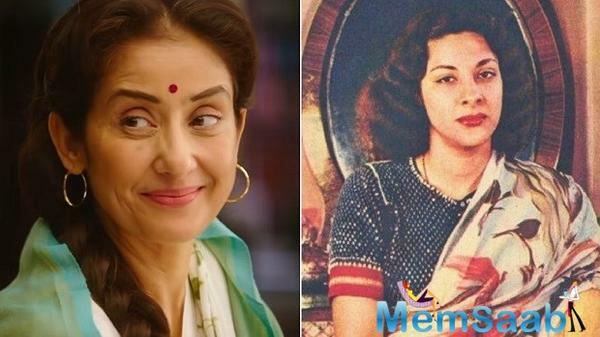 She is also an accomplished Bharata Natyam and Manipuri dancer. 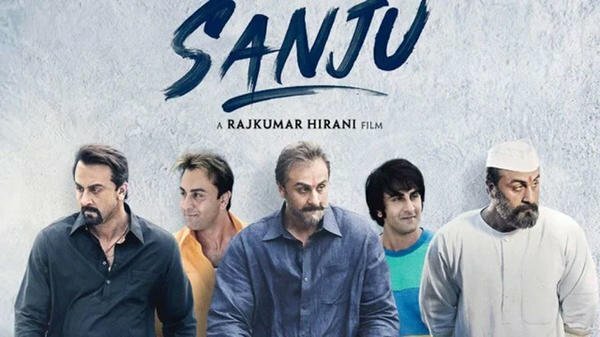 As Sanju Weaves Magic at BO, What Did You Think of The Film? 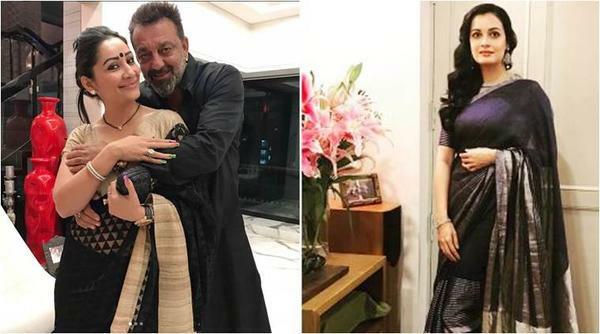 Dia Mirza is Making Her Big Comeback With Sanju! 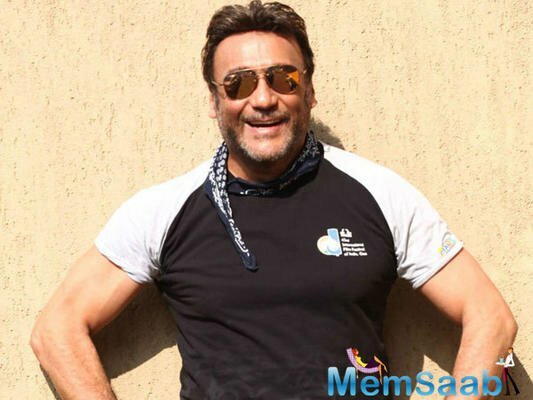 Why Did Aamir Khan Refuse the Role of Sunil Dutt in Sanju? 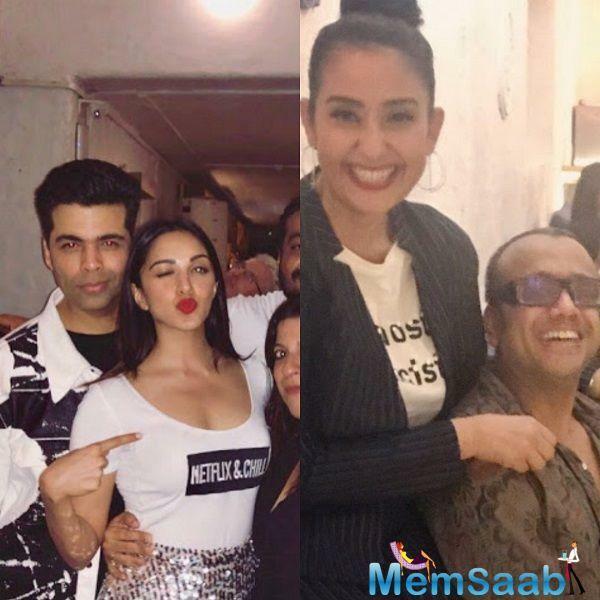 What is Mainsha Koirala Doing in 'Sanju'??? 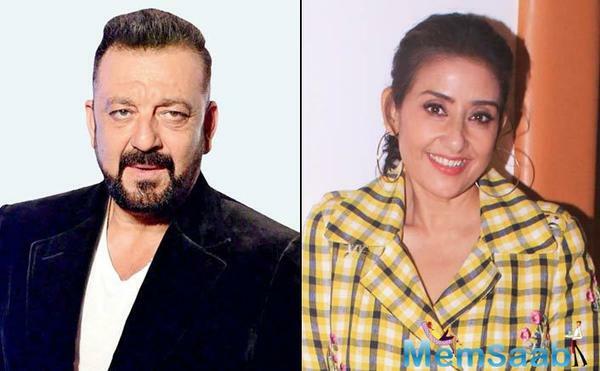 Get Set to Watch Anil Kapoor and Sonam Kapoor in a Film!